Apparently Mr. Brown, 45, was caught in his West Wales neighborhood with an insane amount of cocaine hidden throughout his Bentley convertible. Brown was able to get rich as a property developer and retire by 35, according some reports. He was introduced to his “white line” habit after moving to Portugal to enjoy his millions. 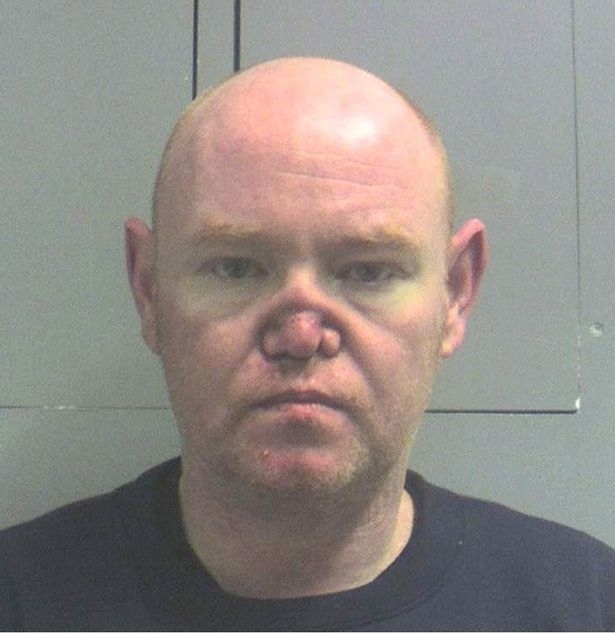 To be fair, it took him over nine years of doing coke to get that new nose. So, all you have to do is quit right before your nose collapses and you should be fine.